South Benfleet was part of the Brentwood Division when the Essex Constabulary was formed in 1840, with Superintendent Edward Davis in control of three constables for the whole division. 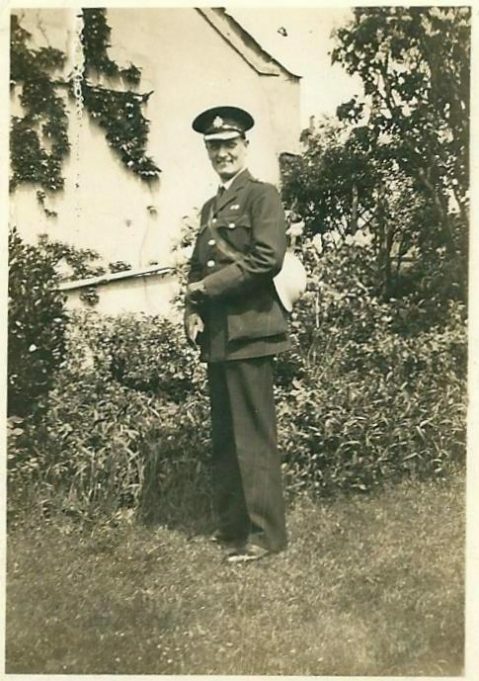 Stanley Fisher was one of two special constables covering Benfleet village before the II World War. One of his responsibilities was directing the traffic on a Sunday evening by the war memorial. The day trippers to Canvey Island returning home caused long traffic jams in the area around the High Road and the bridge to Canvey Island. He either walked or used a pedal cycle to get around his beat. Also see ‘A Special Constable’s Memories 1952 -1981’by Edgar John Davis, who was a special for over 30 years. 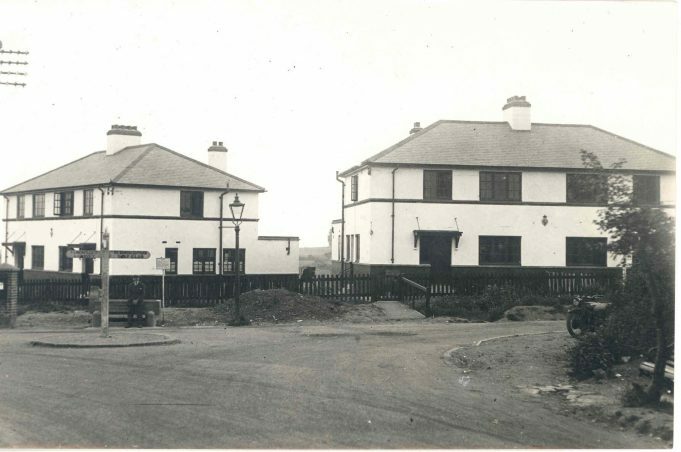 The four Police houses at Cemetery Corner were lived in by a sergeant and three constables along with their families. It is thought that one of the houses had an office attached along with a gaol. 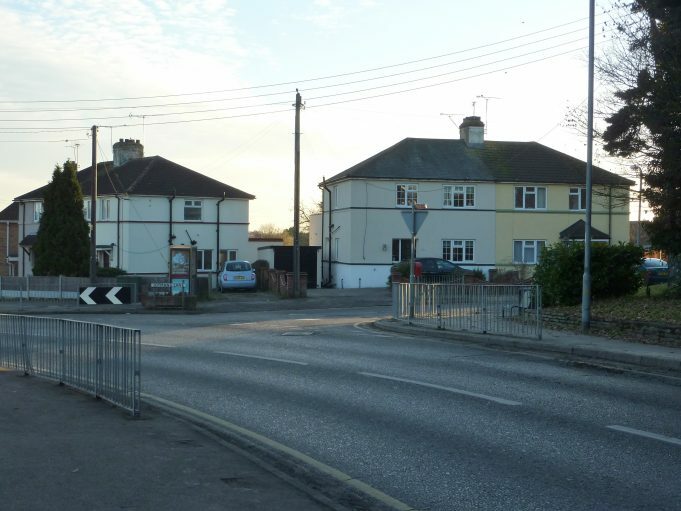 It is also stated that Essex Constabulary owned land around these houses, so more could be built if required. Essex County Police Constabulary publication 'Police Stations and Police Houses' around 1930. 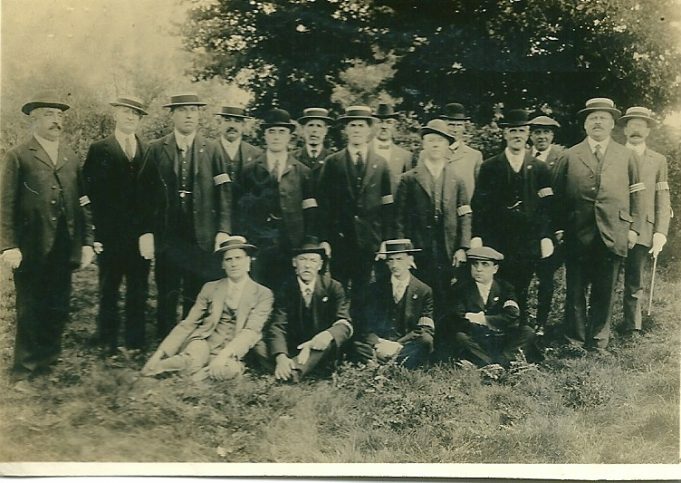 With the kind permission of The Essex Police Museum collection, Chelmsford. I have recollections of the Police at that station, one constable who seemed to be very affable was PC 930, I don’t know if I ever knew his name. Around 1956 when I was in the Merchant Navy I had returned home rather late from some “do”, on the last train, and had had to walk home, owing to there having been no buses that late even in those days. I stayed on the main road in the hope I might just get a lift and not wanting to chance Kents Hill Road in case I slipped off the path and into the mud holes never to be seen again. I’d got as far as Cemetery Corner and was just starting up the slope when a voice said “Hello Colin, you’re out late”. When I recovered from my modest heart attack PC 930 stepped out of the shadows, completely invisible in his uniform and cape until then; a few minutes chat as I recovered and he said he’d walk with me, which he did. The thing that strikes me is PC 930 knew who I was, where I lived and even my first name. I wonder what it would be like nowadays. 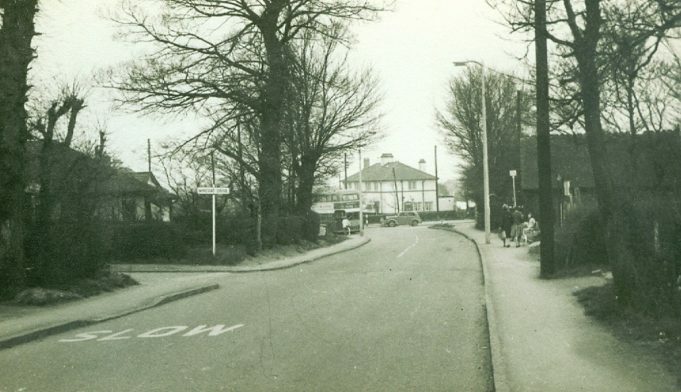 I lived with my wife Joan and our children, Martin and Diane, from 1955-1960 in the house next to the police station (3 Benfleet Park Road) which is the second from the right. I was the station officer there. During my time there were various offices and one for public enquiries but I very much doubt whether there was ever a jail or cell there. (We used the kitchen where prisoners were obliged to promise not to escape). There was vacant land in Benfleet Park Road where a number, I believe four, police houses were built. I have very fond memories of Stan and Flossie Fisher, Paddy and other members of the family and many others I met during my two stints at Benfleet.